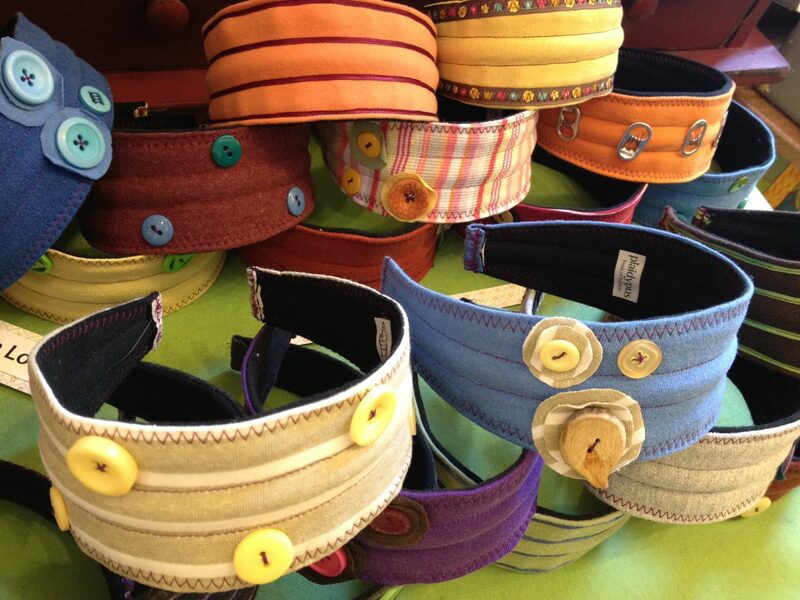 Plaidypus is a small fashion and accessories business based in Fort Collins, Colorado. It offers colorful and funky clothing and accessories to colorful and funky people (or not-so colorful and funky people, I’m not judging how you live your life). Plaidypus is run by me, Mari, a first year psychology/neuroscience PhD student at the University of Minnesota. I started it up when I was 16 and learned how to crochet fingerless gloves (because, hey, fingers are hard to do). I started selling them in a small store in downtown Fort Collins, and, to my surprise, the business grew. Now Plaidypus is sold consistently in Wadoo, my personal favorite store in Fort Collins that sells handmade furniture and gifts. Plaidypus also participates at many different fairs and gift shows, such as the Fort Collins Sustainable Living Fair, the Colorado College Arts and Crafts Fair, and the Lux Center for the Arts (located in Lincoln, Nebraska) “Wrappable” show every holiday season. Currently we are looking for Minnesota fairs, so keep your eyes peeled for that news. Keep up to date with Plaidypus news by following our blog or liking us on Facebook!